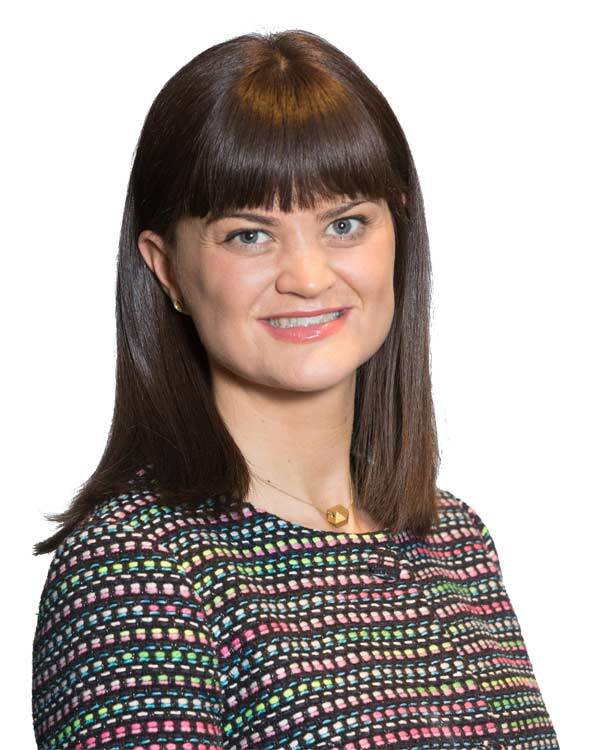 Jo’s career began in the corridors of Whitehall which led her to heading up a range of high profile national service improvement and redesign programmes across Scotland. This experience enhanced Jo’s passion to specialise in organisational development and ensuring that people are the primary focus of an organisation’s mission. Jo has a Masters in Business and Management and is a qualified executive coach and accredited mediator. Her intuitive skills allow her to lead large scale complex programmes of change purposely and to minimise conflict. Her style of working is engaging and encourages active participation. Jo has client experience across the private, public and third sectors advising on a range of business challenges including leadership development, cultural change and innovation. Clients value Jo’s style of engagement which is facilitative and inclusive, ensuring that decisions are taken collaboratively. Jo enjoys the diverse nature of her client portfolio and recognises the privileged nature of her role. This keeps her focused on ensuring she always offers a personal service to each organisation she encounters. Jo is also a non-executive director in the public and third sectors which helps inform her thinking and to take a holistic approach to business solutions.